At the moment, if you're looking for a compact diesel-powered sedan, your choices are limited to the Volkswagen Jetta and the upcoming Chevrolet Cruze diesel. 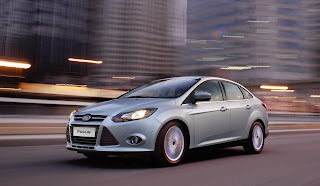 It looks to remain like that as Ford has no intention of offering diesel engines in its passenger cars. It believes American customers aren't willing to pay an extra 10% – 15% premium for the innovative technology, in addition to sky-high prices at the pump. 2012 Ford Focus Electric; is electricity the way forward? 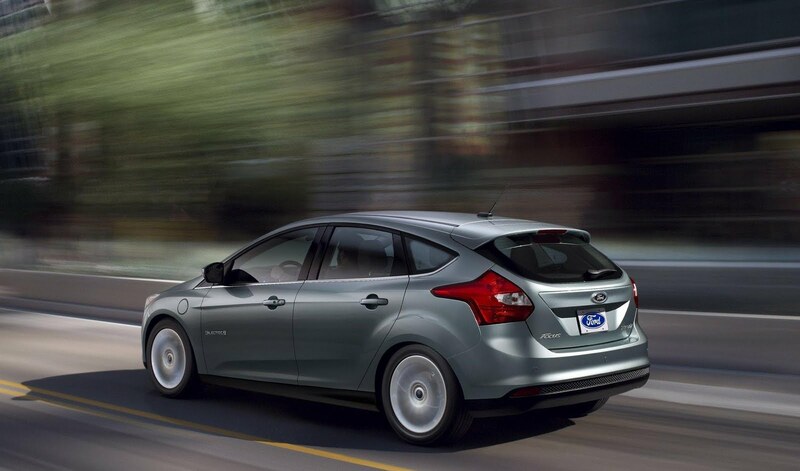 In addition, Kapp added that Ford hasn't ruled the idea of diesel-powered models for the American market. And will move forward with the technology “if there’s market demand.” That translates to “We'll see how well the Chevrolet Cruze diesel sells and then we will make a decision”. 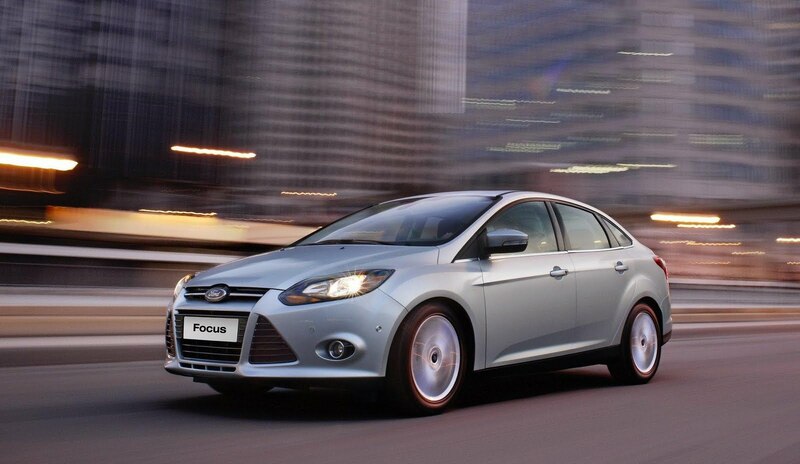 In the meantime, Ford will concentrate on its EcoBoost technology.